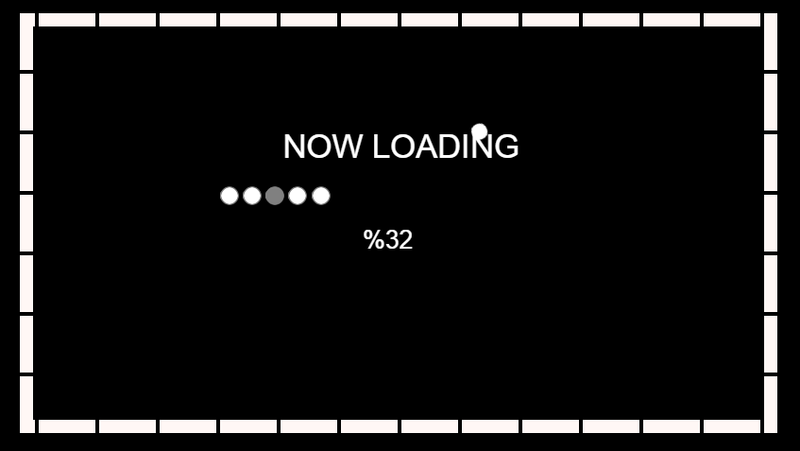 Neat little idea for a loading screen. Would be nice if there was some game attached to it though. Cool interactive. I think there was a bit of a missed opportunity here: the balls could have broken the borders similar to Breakout!